One of the trait of Pizza Hut is their use of thick crust pizza. 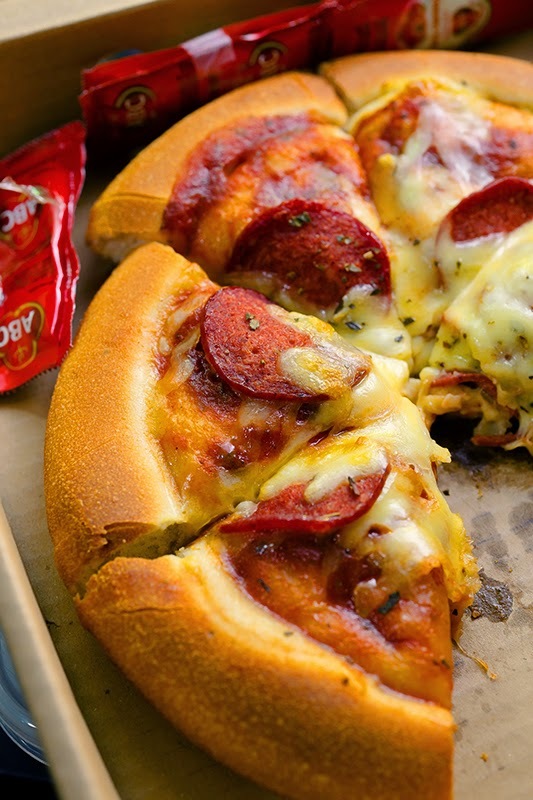 This kind of pizza have a distinct taste at both the topping and their crust. There use to be a lot of place selling this kind of pizza, sadly all that I know had been closed. Lately all the good pizza parlour are making the authentic thin crust ones. 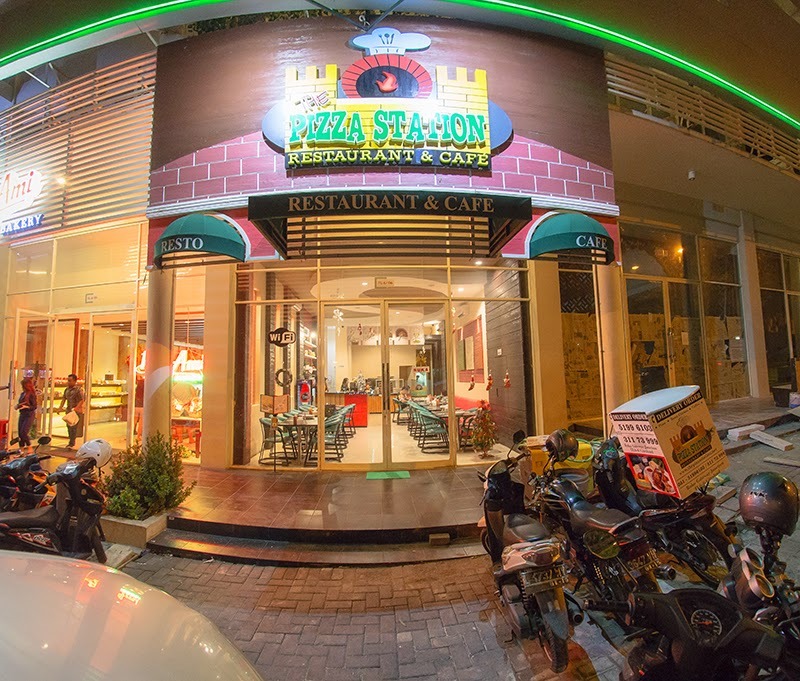 One of the remaining place that seels thick crust pizza is this restaurant, Pizza Station, located in G-Walk, Citraland. 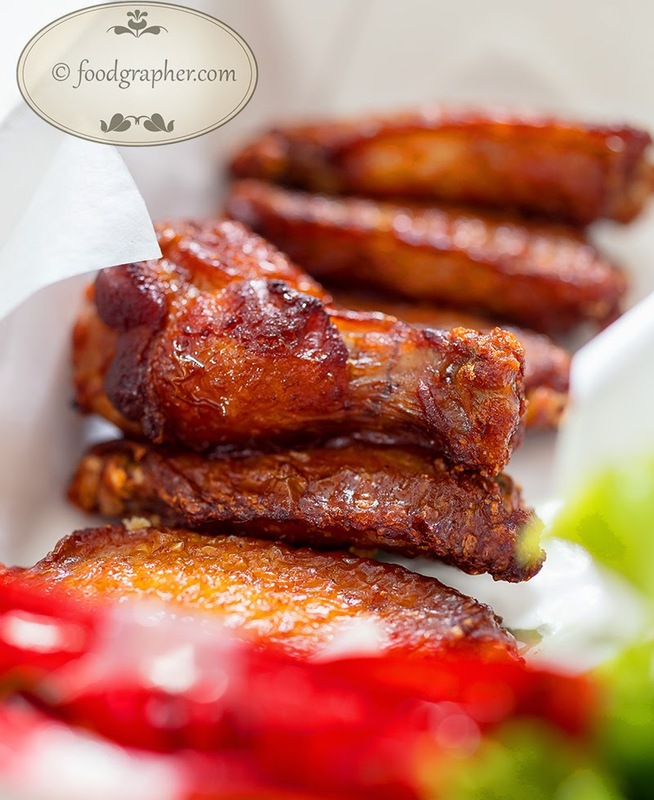 Their Chicken wing is pretty dated, it's just seasoned before deep fried, without any interesting sauces like the ones you'd get from Bon Chon or Wing King. 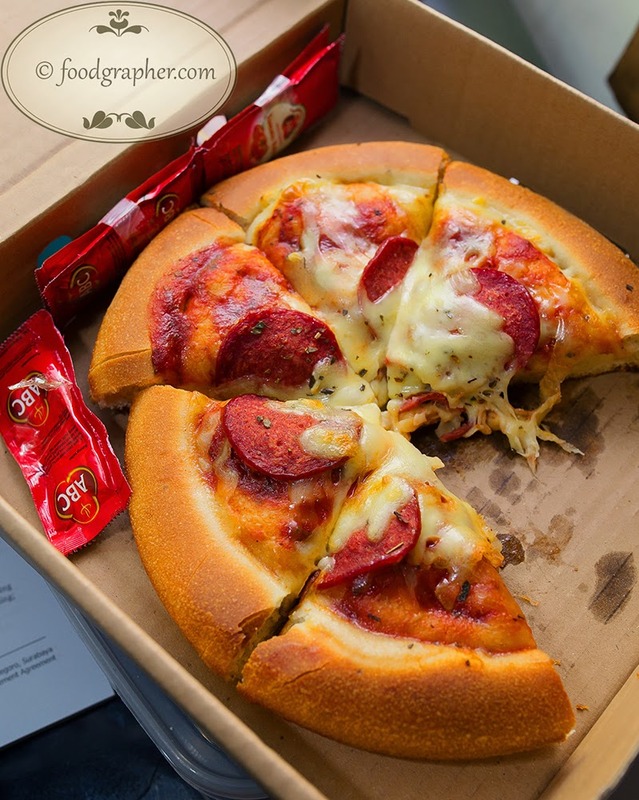 Rasa pizza maupun toppingnya mirip dengan Pizza Hut, tapi untuk selera saya masih lebih suka dengan olahan Pizza Hut, terutama di tahun-tahun 2000 an yang masih minim jenis pizza dan olahan saus. 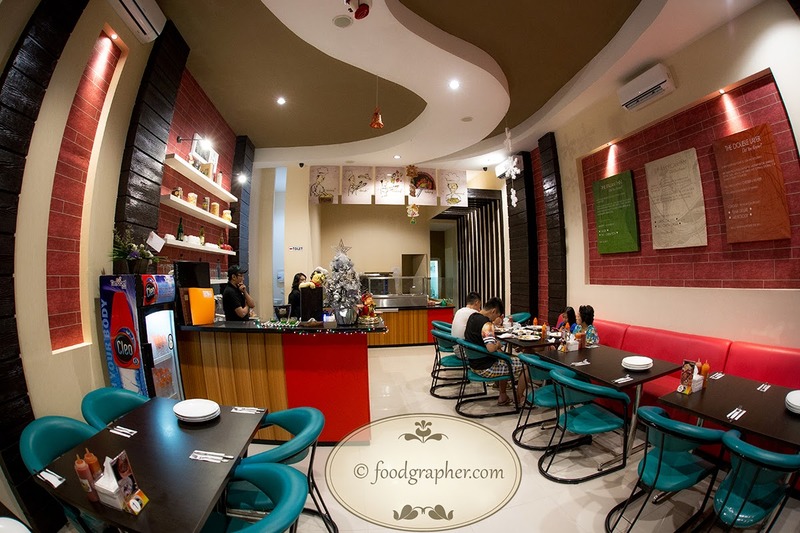 Kalau hanya menilai dari dua menu ini, Pizza station tidak termasuk salah satu pizza place yang saya rekomendasikan, tapi berhubung baru mencoba dua menu jadi masih ada kemungkinan menu lainnya enak. Lebih baik order pizza thin crust dan pastanya saja kalau ke sini, untuk chicken wing dan pizza thick crust masih lebih menarik sajian dari franchise besar seperti Pizza Hut. Their pizza is quite similar to Pizza Hut's offering, specially the one from early 2000, where they didn't have plenty of selection and the sauce tastes pretty weak. If I were to judge only from this two dishes that we tried, I'm not keen to revisit them, but this place have so many selections and probably some are pretty nice.